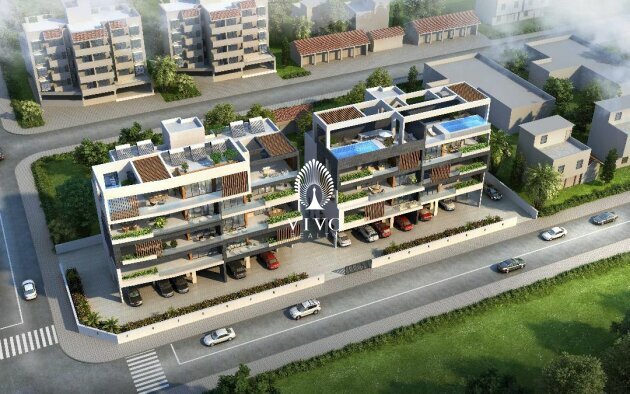 Modern two bedroom apartment in the cosmopolitan city of Limassol, located in Agios Athanasios district, only 5 minutes from the beach. This apartment has sea view, mountain view and city view. 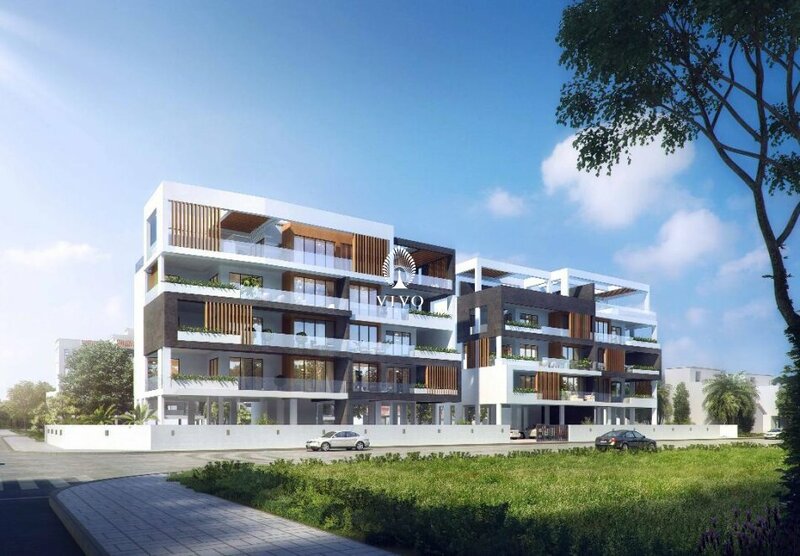 Other features it has are : large veranda, private covered parking, storage room, kitchen, living and dining room, en-suite bedrooms, quest toilet and also a common swimming pool.